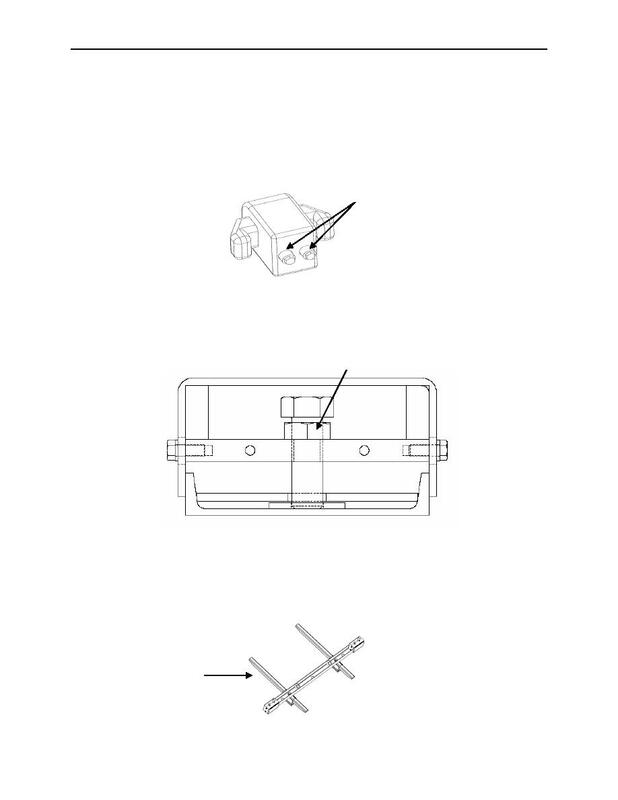 bridge lock connectors as follows. In kneeling position, turn bridge lock jam nut away from closest jaw to loosen. Retract fully the adjuster nuts on the two top horizontal interconnectors (FPU-8 side). Return to ground via roof access system at the end of the FPU-8. Using 1-inch open-end wrench loosen jam nut on the transverse stabilizer tensioning blocks. Fully retract adjuster bolt on transverse stabilizer block. Fully retract adjuster nuts on the two lower horizontal interconnectors (FPU-8 side). straight line with the container to prevent cocking.